I also recommend picking up my book, Parenting with Purpose, which includes the overall parenting principles I talk about on the blog. Readers and reviewers love it (5 stars on Amazon!). Part of raising kids is simply getting through the day in one piece! If you’re looking for posts on family life, from meal planning to chores to getting out of the house on time, then these posts are for you. 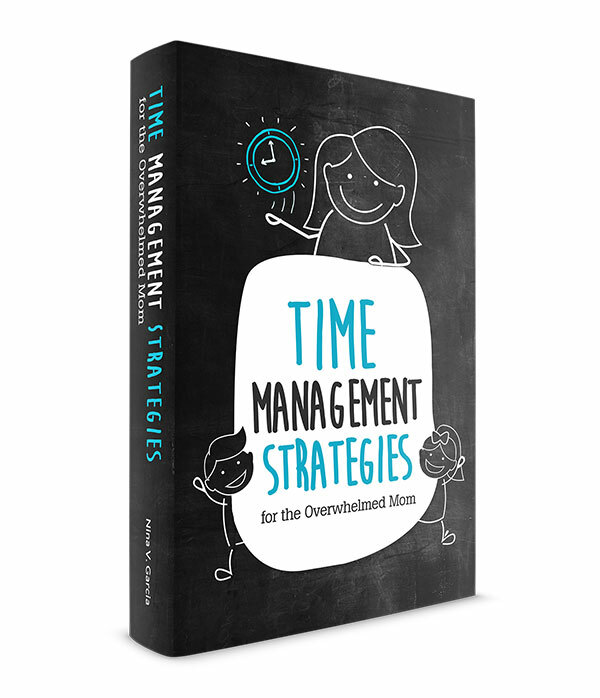 I’d love to share some of my best material with you in my ebook, Time Management Strategies for the Overwhelmed Mom, when you subscribe to my newsletter. 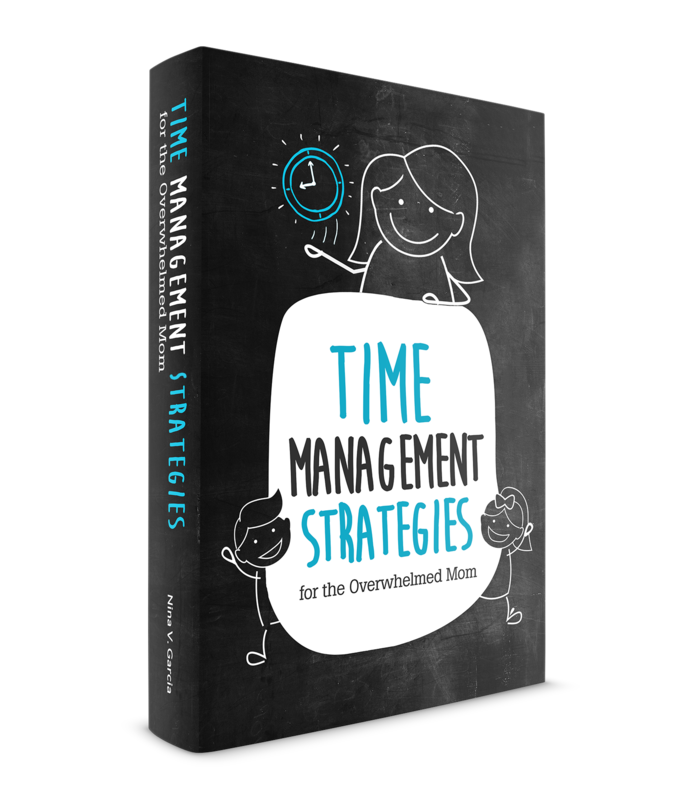 This 28-page ebook is chock-full of practical tips and advice on how to feel less overwhelmed. 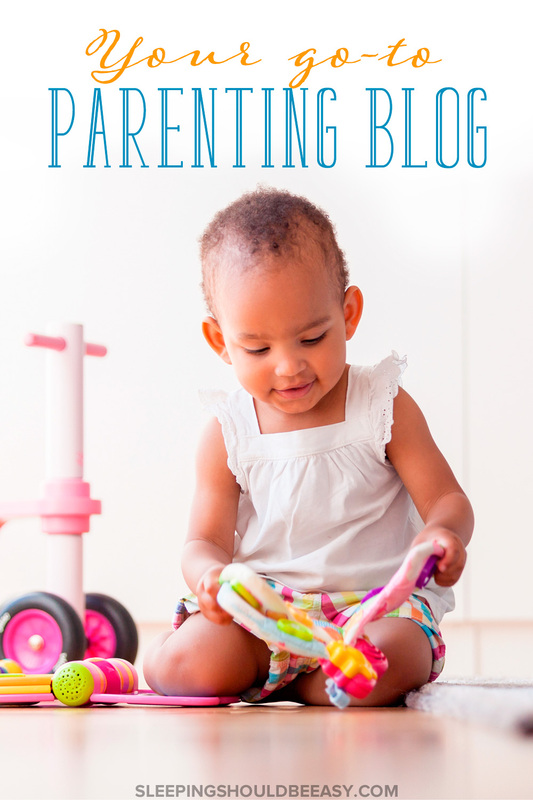 You’ll also receive exclusive weekly parenting tips you won’t find on the blog and tons of giveaways only for subscribers. Guess what: You are the reason I blog. Yes, you! I want to hear your concerns and challenges. Your success stories and goals. I want to know how else I can help you. I personally read every email I get, so if you ever have any questions or comments, please feel free to contact me.